This property at 40 Legacy Landing SE , Calgary, ABT2X 2E5 has listed by Sheri-Lee Presenger but has not been updated for quite some time. Please contact the listing agent and broker for up to date information. This gorgeous Stepper Home is like new. Barely out of the builders hands, in impeccable condition, brimming with upgrades. 4 bedroom homes do not come around often. From the gorgeous hand scraped hardwood to the modern tile, white granite counter tops to 9 ft ceilings, mercury finished light fixtures to large mudroom. This home stands out. Stunning 4 bed, 3 bath home in the beautiful Legacy with partial lake views, just steps from pathways, playground & recreation fields. Hardwood floors throughout the bright & sunny main floor. The chef’s kitchen features a large island, quartz counters, touch-faucet, glass tile backsplash, pantry, upgraded appliances including a touch-screen gas convection range & more! The impressive 2 storey entry, 9 ft ceilings, floor to ceiling tiled fireplace & flex room makes this home feel grand. Wrought-iron railings lead upstairs to a vaulted-ceiling bonus room with stunning large windows, 4 bedrooms, upgraded bathrooms & a large master walk-in closet. 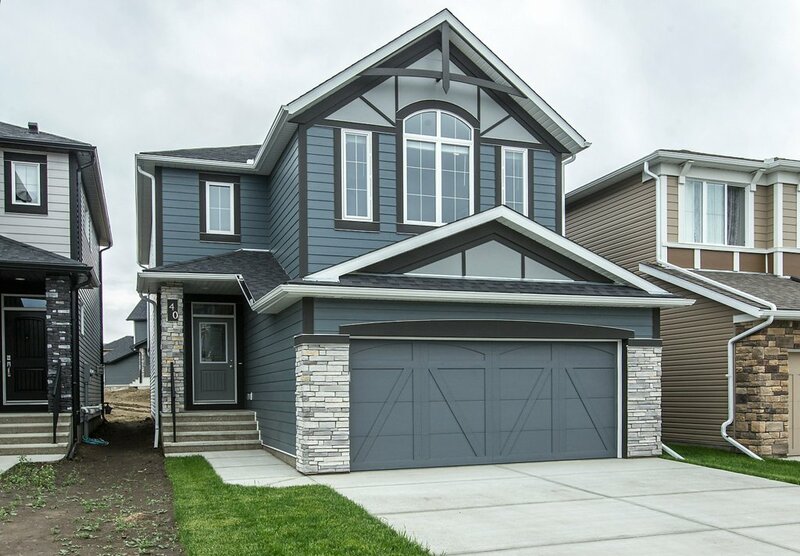 The plush stain-resistant carpet, tile, modern lighting fixtures, quartz counters throughout, blind package, neutral colours, basement bathroom rough-in & extended warranties are just some of the abundant upgrades that will make you feel proud to call this house your home.